Dover Bowl Is Your Family Fun Center! Visit us for family entertainment and late night parties. 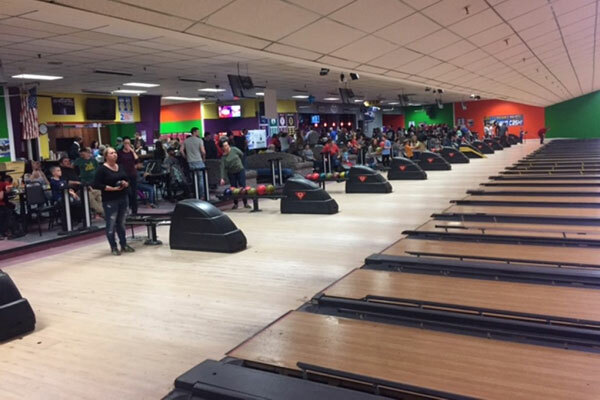 Dover Bowl offers 26 lanes of bowling, indoor bumper cars, laser tag, bingo and an arcade. Dover Bingo, a local charity, runs our bingo games to raise money for their worthy cause. They also award cash prizes! If you get hungry, you can order a slice of pizza or a sandwich from Pizza & Grill at Dover Bowl. 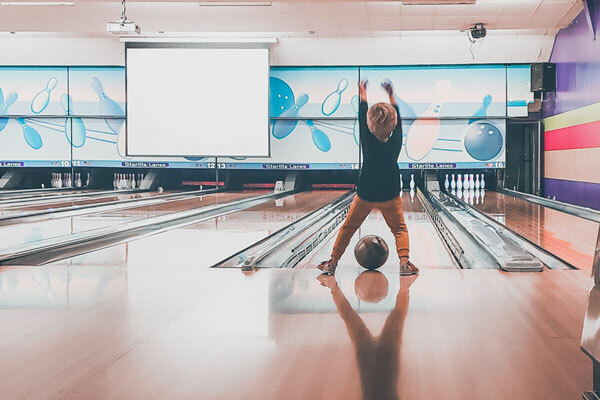 Whether you’re 9 years old or 90, you can have fun at Dover Bowl. Stop by today to explore all of our activities.